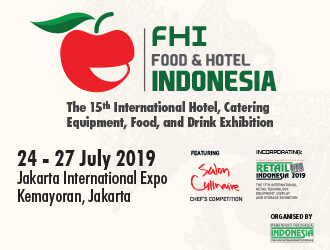 Hospitality Indochina Forum is a two-day get-together occasion, it will host about 300 hospitality industry senior executives from investors, developers, designers, operators, etc. 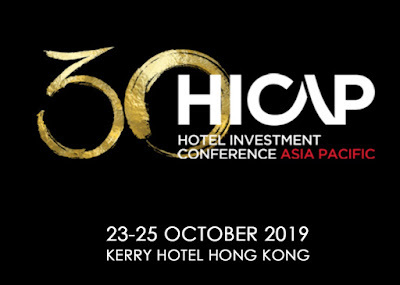 give our delegates an exclusive look into the hospitality business modal, from investment evaluation to project planning , from construction to daily operations. 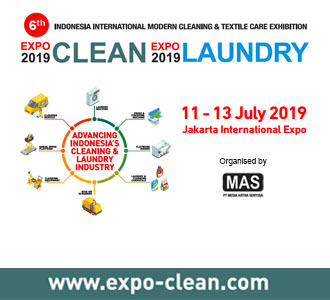 The event will address key topics: Investment Opportunities in 2018 and Beyond, Tourism Marketing Strategies, New Destinations & Complex Resorts, Master-plan and Initiatives, Innovative Technologies, Revenue Generation & Operational Control and a lot more. 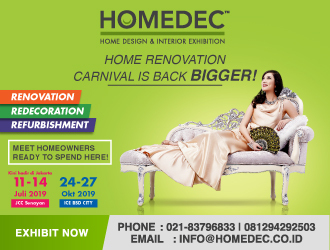 Hospitality Indochina Forum （HIF） is part of Escom’s Asia Hospitality Series Events and the 2018 event will be the 3rd edition in Vietnam. 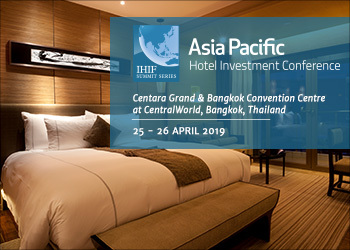 INDOCHINA, spearheaded by Vietnam, Cambodia and Thailand, is increasingly appealing for hotel investment due to its strong economic growth. 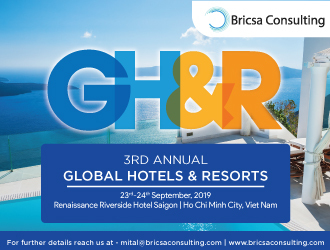 The quality of infrastructure and hotels in Vietnam, Myanmar and Cambodia has improved considerably over the last few years, and this has led, and will continue to lead, to a more stable and resilient tourism market. 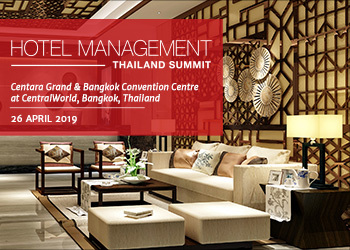 Thailand and Singapore are at the centre of Asia’s growing travel and tourism industry, this no doubt signals exciting times ahead. Foreign direct investment (FDI) in Vietnamese real estate is experiencing strong growth in the past year, and hotel investment is riding that growth. 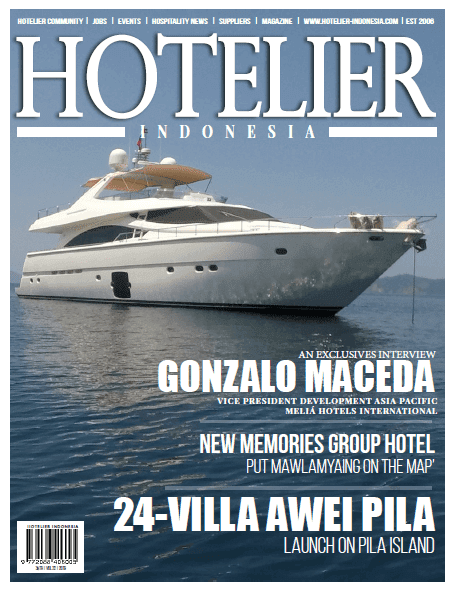 It will be an astounding Conference serving the tourism leisure industry, Hospitality industry professional which will cover the topics of New Tourism Destinations, Hotel & Resort Investment, Design, Project Development & Lifecycle Asset Management, Hotel Management, Technology Deployment, Tourism Marketing & Distribution and a lot more. 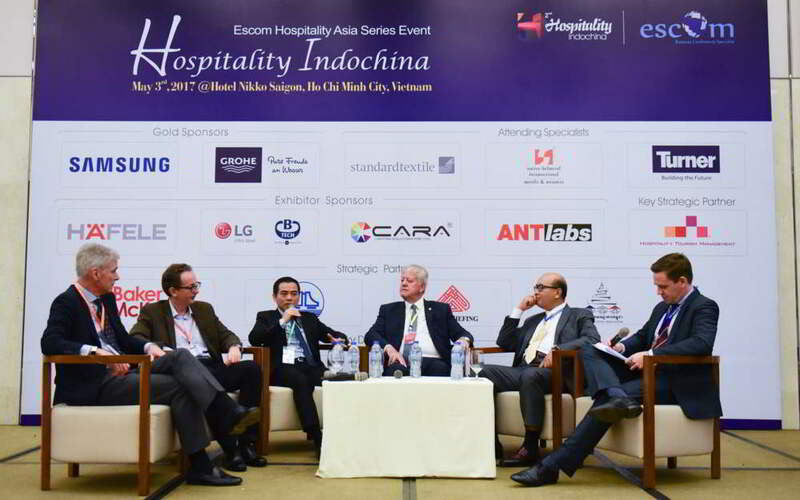 Hospitality Indochina Conference is part of Escom’s Asia Hospitality Series Events and the 2018 event will be the 3rd Annual edition in Vietnam.